Obituary for Donald "Donny" Riggleman | Boal Funeral Home, P.A. 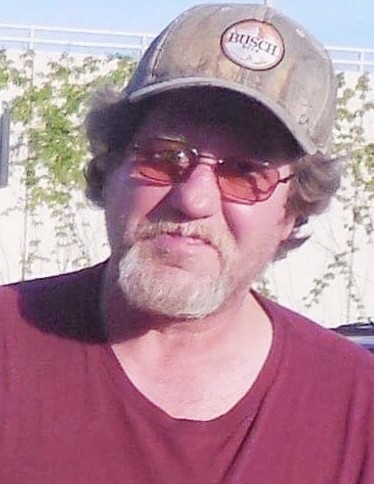 Donald “Donny” Riggleman, 53, formerly of Westernport and most recently of Lonaconing passed away at his residence on March 27, 2019. Born October 29, 1965, he was the son of the late Joan Elaine (Howe) Riggleman. He is also preceded in death by his brother, David Riggleman. Donny was a friend to everyone. He was a very hard worker, he was a meat cutter for 34 years. He helped raise three different families. Donny will be missed by many. He is survived by his children, Derek Riggleman and Shana Kay Riggleman. He is also survived by his siblings, Elaine Foutz, Kenny Riggleman, Margie Riggleman; his grandchildren, Jaylyn, Chayden and Avan. Donny is survived by his partner for 15 years, Brenda Broadwater, his special friend, Autumn Ray, his buddy, Eli Babcock; and numerous nieces and nephews. In accordance with his wishes, Donny will be cremated. A gathering of family and friends will be held at the Boal Funeral Home, Westernport on Saturday, April 6th from 2pm to 4pm. A celebration of life service honoring Donny will take place following the gathering at 4pm. In lieu of flowers, memorial contributions may be sent to M & T Bank, directed to the Donald R. Riggleman burial fund.